Want To Give Me A Shout? Q: How I doing guitar class registration? Q: What should I prepare before start Guitar lesson with Mato? 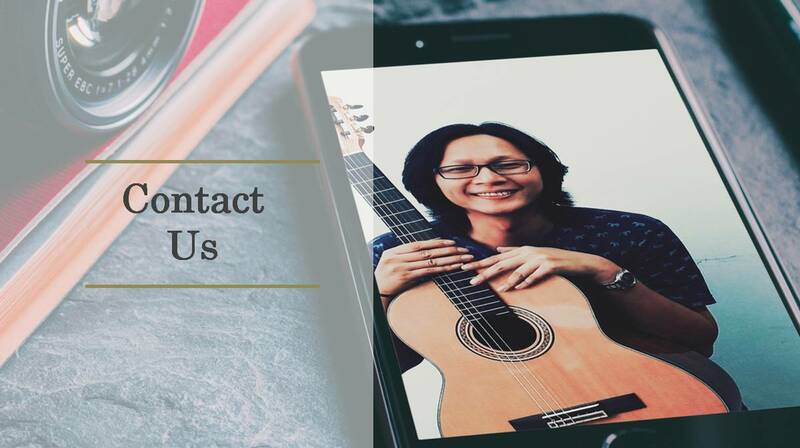 Q: Do Mato provide guitar class through Skype? A: Nope, currently no Skype lesson. Q: Do Mato write blog post to my music web site, review music product? Q: Can I share Mato Music article to my web/ social media? p/s: you can find me easily via using Google Map or Waze by searching "Mato Music"